Over the last decades, the post-socialist bloc countries have seen significant economic growth. The transformation to the market economy gradually yields its fruits, the unemployment rate in each of these countries, now also members of the European Union (EU), is lower than the average unemployment rate of the Eurozone. Economic growth is strong, but the convergence of these countries to the developed West does not proceed as fast as the general public would like. 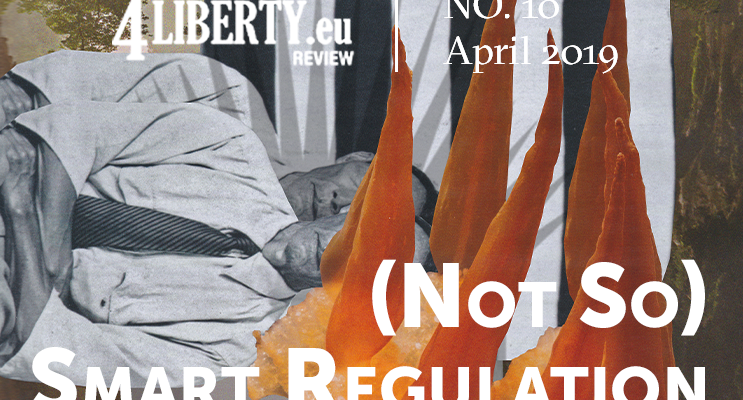 The causes are multiple and this issue of 4liberty Review focuses on one of them in particular – namely, regulation. In the foreword to this issue, Dr. Detmar Doering of Friedrich Naumann Foundation for Freedom writes: “The fact that people whose lives are not excessively regulated by the state, and who are able to determine their legitimate goals for themselves, are more creative and productive and live in more productive and creative societies, can still be fairly well proven empirically”. A statement worth remembering. We must agree that removing superfluous regulation has the potential to release tied financial and human capital, leaving space for entrepreneurs to be creative and thus to enhance society’s well-being. Cutting red tape has, therefore, become one of the priorities not only at the EU level but also individually in the CEE countries. Governments are setting up working groups, preparing packages of measures. However, the results are contradictory. Improving the business environment is usually not a matter for businessmen, but politicians and bureaucrats. These are usually the people who are not doing business themselves, and many times they had never been business owners or employers. They look at the business environment through the glass of their offices and are thus often incapable of grasping the full extent of this topic. In the best-case scenario, they follow various indexes and rankings, trying to make up for their lack of experience or expertise. Their goal and strategy are to move the country upwards in the rankings. In the worst-case scenario, however, the governmental strategy is based solely on a random accumulation of different measures that bring isolated improvements, whereas the overall picture of the business environment does not change. Relying too much on international rankings is inherently flawed. Each index is just a piece of a complicated puzzle, which has been simplified for the sake of its quantification to enable drawing international comparisons. Every attempt to transform legal regulations into a point scale hides the weight of individual regulations. This is, however, not to dismiss the indices and rankings. Their developers work hard to tune them to be as precise as possible. Alas, they will always have their limitations. Still, not having any rankings at all would be far worse, as bureaucrats would have nothing to shore up. An example from Serbia demonstrates how shifting the ranking does not guarantee a real improvement in the business environment. The regional differences in the work of the authorities or the difference between the letter of the law and the actual enforcement of the regulation are the factors that are very difficult to be captured by rankings. Another sign of the “cutting red-tape movement” is the inability to stop the influx of new regulations. Lithuania is a success story of a country that has lately been improving its position in international rankings – it is already close to the Top 10 in the Doing Business rankings. Nevertheless, there is a lively discussion about the regulation of opening hours in retail stores. 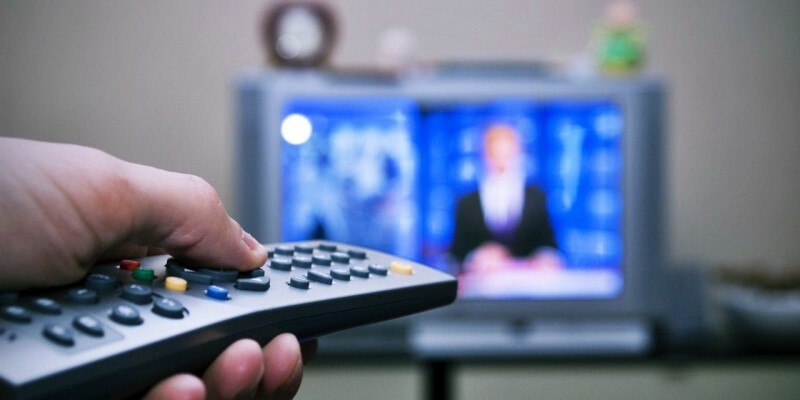 In Poland, a similar measure was adopted recently to limit Sunday sales. The politicians had put it under the label of helping small merchants and introduced this regulation with the support of a petition organized by the trade unions. 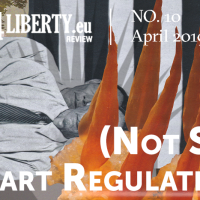 The article by Marcin Zieliński of Civil Development Forum (FOR) on favoring small entrepreneurs in Poland describes how politicians promote popular regulations without properly analyzing their impact. Unintended consequences of these regulations often lead to different outcomes than the politicians desire. Similarly, the efforts of Czech regulators to improve the business environment are constrained by new regulations. The digitalization of the public sector helps to speed up some administrative processes, but at the level of a small manufacturing company, the number of operations is not decreasing. Quite the opposite – as the Bureaucratic Index of the Czech Republic shows, the burden is even greater. Improving the business environment and deregulation often ends up in the form of a resonating PR catchphrase, a commendable goal in a government manifesto, or a promise given at the meeting with employers’ representatives. 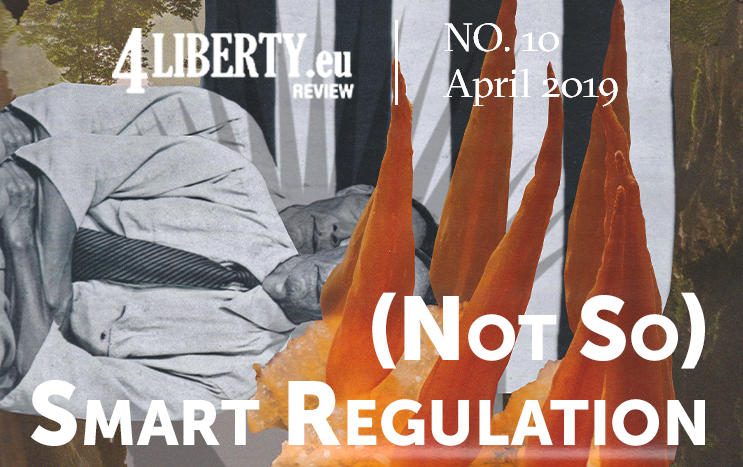 A Slovak example shows that even a courageous commitment – the creation of anti-bureaucratic packages or the presence of institutional preconditions for deregulation – may not be enough. The country does not improve in the rankings, on the contrary, it worsens. Despite the indisputable benefits of deregulation of the business environment, this goal has not become an across-the-board political priority. For each more serious positive action, another new regulation can be attributed. Politicians and bureaucrats generally do not want to give up control over the business environment. But why? On the one hand, the possibility of the control means power. This is a dangerous area where the risk of state-capture by interest groups is really acute and corruption follows. Unfinished liberalization on the Bulgarian electricity market shows how politicians do not like to change the status quo that helps the elected at the expense of the masses. On the other hand, it is often an uninformed public who grievously demands strict regulation without understanding its negative impacts. And politicians like to offer these regulations if an increase in popularity is likely to follow. Meanwhile, consumer protection has become a modern dogma, thus resulting in the creation of new regulations. A complex network of restrictions and obligations takes over the responsibility of the consumers for their decisions. Their safety is the ultimate priority regardless of the cost. Noteworthy, the promotion of a welfare state is closely linked to regulation. Therefore, today, real deregulation of the business environment seems an unattainable utopia. In fact, we can only talk about streamlining the administrative burden of these regulations. For a while, the creative potential has been restored in the cyberspace, but the consumer protection umbrella is already being opened in this sector as well. This phenomenon, however, should not discourage politicians, experts, and entrepreneurs from the continual effort to improve the business environment. Needless to say, unlike Western Europe it is much more challenging to deal with regulation efficiently for post-socialist countries. Reducing the amount of required paperwork or shortening the process for the listing of a new company, is an easy task. The real challenge is to improve the business environment by improving law enforcement, the stability of the legal environment, and the reduction of corruption. Only then can scoring a position in the Top 20 of Doing Business be seen as truly meaningful. 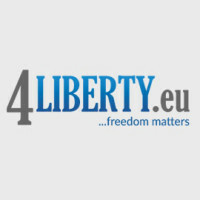 This entry was posted in Review #10 and tagged 4liberty.eu Review, afterword, regulation. Bookmark the permalink. Radovan Durana is from the Žilina area in Slovakia. 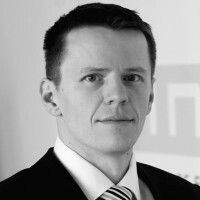 After completing his studies at the Faculty of Management at Komensky University in Bratislava, he worked as a credit risk analyst for a commercial bank. He currently works as an analyst at the Institute of Economic and Social Studies (INESS), a non-profit that he co-founded in 2006 in Bratislava. INESS specializes in studies on public finance, taxes, labor issues, and the energy sector.